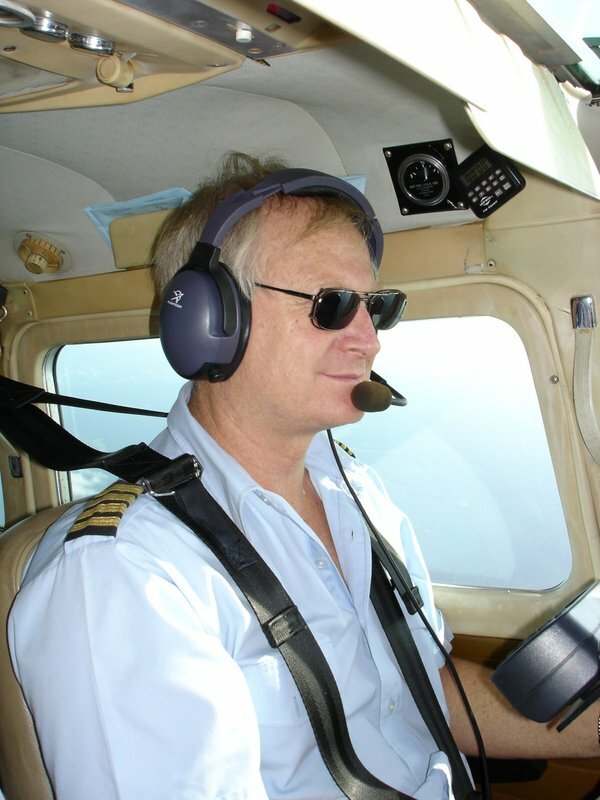 The objective of any flight service organization is to provide a safe, reliable, and efficient means of transportation for its passengers and cargo. Flying saves them time and the high maintenance costs to repair their vehicles caused by the bad road conditions. Flying also eliminates the dangers of driving. 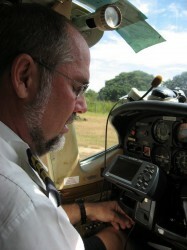 The Flight Service is more of a necessity for the many missionaries who don’t own a vehicle. The overall objective is to provide a high quality flight service, with related support services, for the Christian Brethren (CMML) assembly missionary work in Zambia and neighboring countries. In conjunction with this work, we are also able to assist other Evangelical Christian groups.